Connect, Collaborate, Innovate – Open Project Night hosted by Impact Hub Houston and Sketch City at the amazing Black Sheep Marketing Agency. 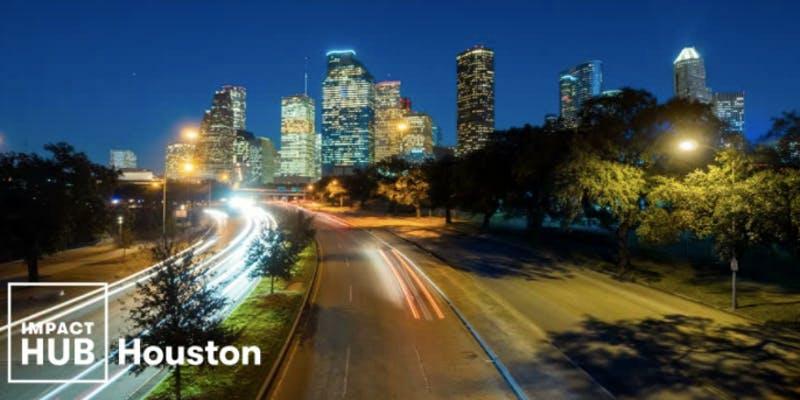 Open Project Night is a monthly event convening Houston’s changemakers and collaborators around projects that improve the city of Houston. Each month we connect a mixture of passionate problem solvers who are working on projects and ventures that combat social challenges in our city with a mix of collaborators, individuals, and partners to work together to achieve greater impact. And many, many more all the way from idea stage to well built out projects and initiatives. Do I need to have a project of my own to attend? Keen to meet different people who care about making Houston a better place. What does each presenter need to prepare? Each presenter has exactly 2 minutes to answer the following questions 4 questions: (1) Introduce yourself + What is your project, idea, or venture and what does it aim to achieve? (2) What stage are you at? (3) What are your next steps? (4) How can the community help you (skills, connections needed, etc.)? Do you provide any food/drinks? Yes! We provide light snacks and refreshments. Buff Brew also graciously sponsors OPN! Open Project Night is free and open to everyone – even if you’re just curious. Open Project Night is typically held the last Tuesday of each month at The Black Sheep Marketing Agency from 6:00pm to 8:00pm.